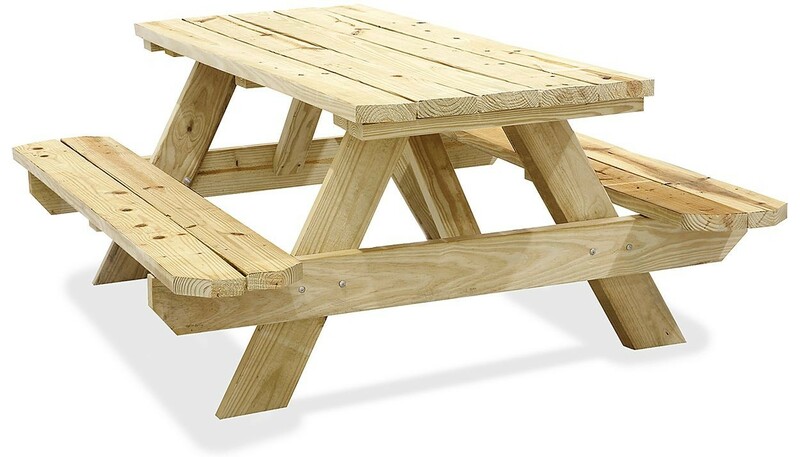 Categories: Coffee Tables, Napa, Tables, Wood. Tags: coffee table, industrial coffee table, napa, table. 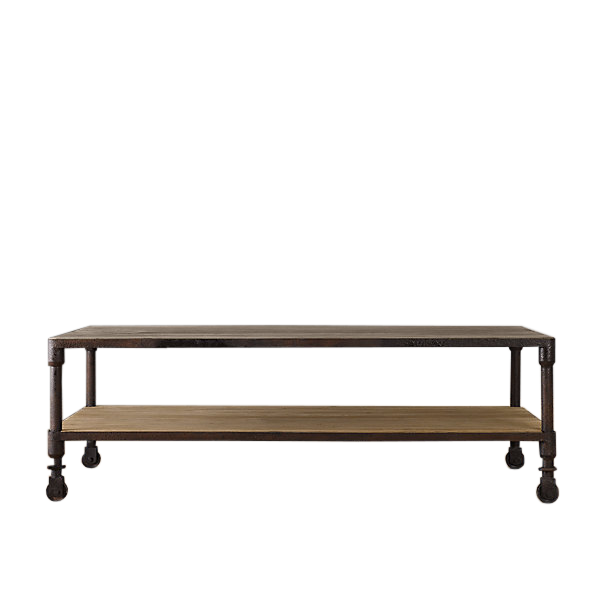 Coffee table fashioned of metal and rustic reclaimed wood. 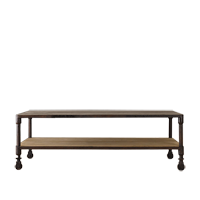 Part of the Napa collection, the Industrial Coffee Table is a rustic, steampunk type of furniture. This will be perfect for an event that’s going for that overall look. Yet the beautiful design, quality and practicality of this coffee table make it good for other types of events as well. 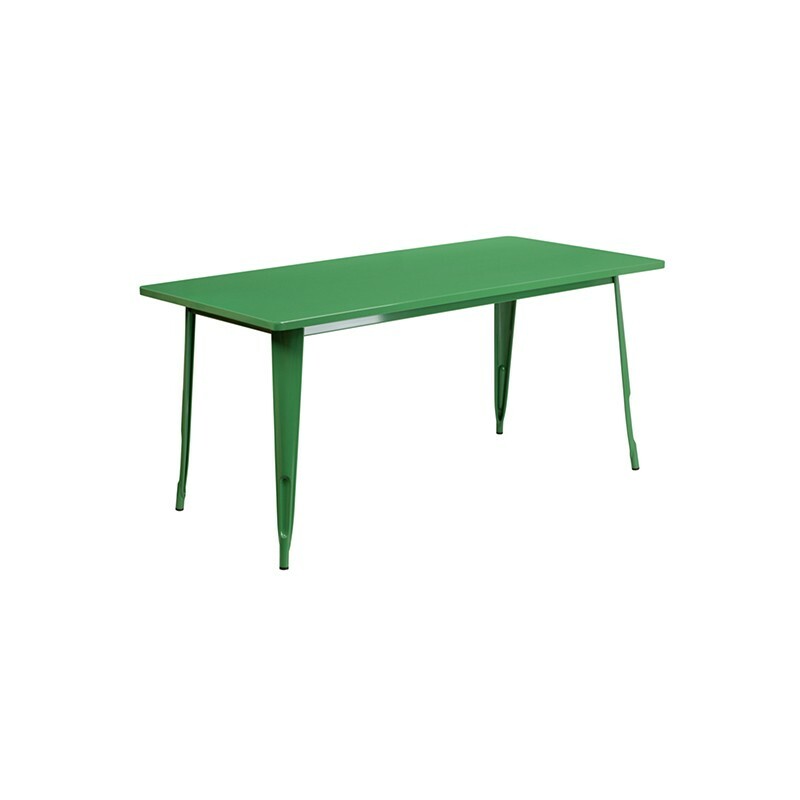 If you decide that the table is good for your event, then you should definitely check the rest of this collection in order to further furnish your space. Also, we have many other furniture pieces, across several collections, that will be perfect together with the Industrial Coffee Table.